Just before 2017 ended, Samsung dropped international models of the Galaxy S9 and Galaxy S9+ off at the FCC. It certainly seemed early, but without US models there yet, we didn’t expect an imminent release or announcement or anything. Things have changed a bit now, though, since the US models were passed off at the FCC yesterday and Samsung already confirmed an MWC unveiling. Here’s what the new FCC documents for the US models tell us. We know that the US models will arrive as SM-G960U (Galaxy S9) and SM-G965U (Galaxy S9+). Those model numbers line-up with the Galaxy S8 (SM-G950U) and Galaxy S8+ (SM-G955U) from last year. The LTE bands here also give away the fact that these are bound for our wireless airwaves. 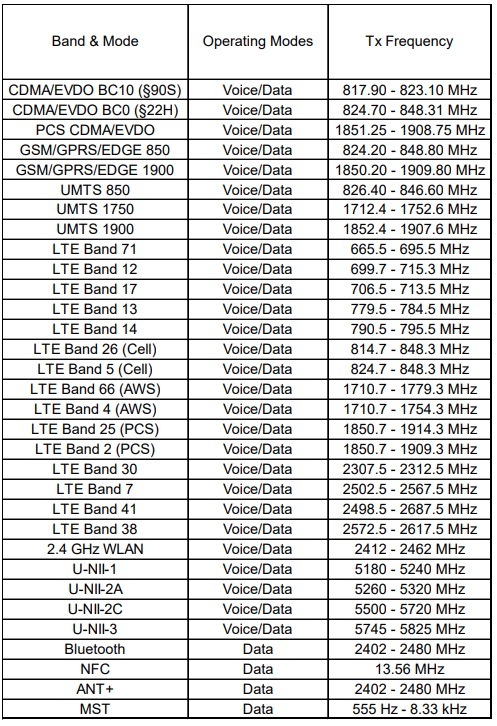 As you’ll see in the chart below, the FCC tested the Galaxy S9 and Galaxy S9+ on CDMA, GSM, UMTS, and LTE. We’ve got all the proper Verizon, AT&T, T-Mobile, and Sprint networks listed here, so like last year, Samsung will likely release a single variant that all carriers can use with their own branding if they so choose. For those wondering, yep, T-Mobile’s bands 66 and 71 are here. We looked for other giveaways in the documents, but came up empty in the battery and processor departments. 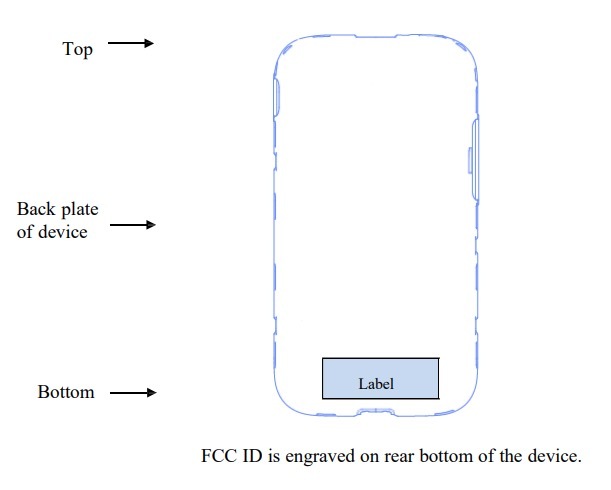 We do know that the FCC label will be on the outside of each phone, as can be seen below. Should we find other goodies, we’ll be sure to update this post.